The BMW X4 and Porsche Macan are sport-styled SUV-coupe hybrids, taking residence at the top of available luxury vehicles. Concerned with style, utility, and performance, they’re both high quality vehicles—but one still has to be better than the other. Explore the BMW advantage from the staff at Edmonton BMW and learn about what makes the BMW X4 a special option over its compact SUV competition. Designed to get the most out of SUV size, while coupled with coupe styling and grace, both the X4 and Macan are compact SUVs that remain practical. Each vehicle though, leans in one direction more than the other. The BMW X4 is more of an SUV than it is coupe, giving you a combination of size and power along with its luxuriously-styled design. The Macan, on the other hand, leans more as a crossover coupe than it does an SUV, utilizing more of a sports car look for compact style and utility. The X4 contains it all, for families, commuting, exploring and more, the options are almost limitless. Harness the power in the BMW X4, which gets you as much as 355 horsepower, while the turbocharged four-cylinder base engine in the Macan only manages 248 horsepower. 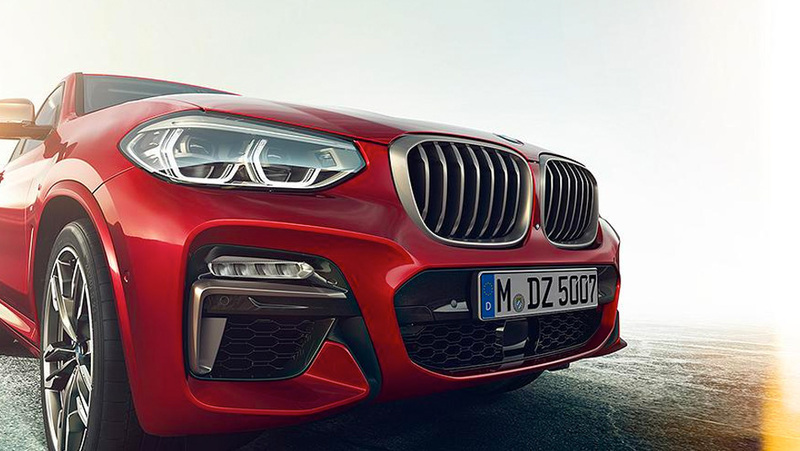 Performance isn’t all about power, and the X4 also delivers exceptional driver features like sport steering that makes handling tight corners a breeze, adaptive M suspension that absorbs to suit your conditions, and its overall low centre of gravity to help stabilize this compact SUV. 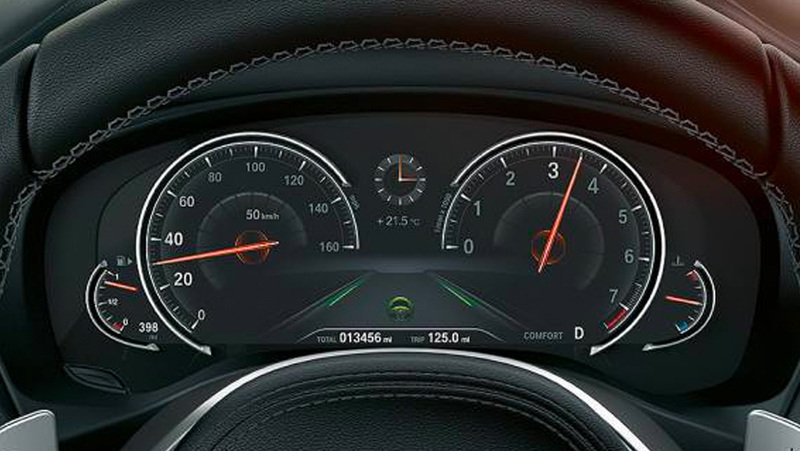 The Porsche Traction Management system and Porsche Active Suspension Management give the Macan its own sense of these features. For the high-performing option out of the two, the BMW X4 is more than equipped to handle any road. Which is the superior luxury SUV-coupe hybrid, the BMW X4 or the Porsche Macan? The X4 is certainly more powerful, and lends itself to a litany of drive aid features that will make you comfortable—as well as in control—wherever this luxurious BMW takes you. The Macan is more styled to be a sports car in looks, without the capabilities at its base level to back it up against the X4. 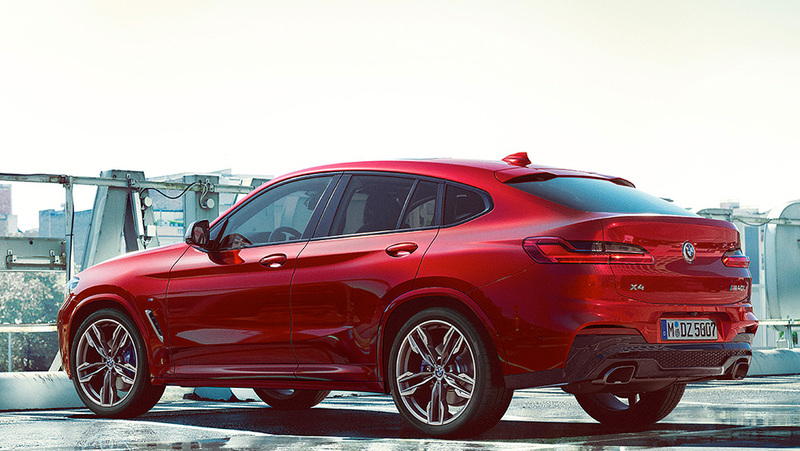 It’s clear to us, your Edmonton BMW dealer, that the X4 is the much more dynamic coupe crossover. From performance to style to technology, the luxurious BMW X4 advantage is a winner. Come to Edmonton BMW and shop our entire inventory of vehicles. Shop at our dealership for a full selection of BMW accessories for your luxury SUV or coupe. Contact us with any questions!